Heidi bravely enters her school’s talent show, but finds she is in need of some enchanted assistance! It’s time for the Brewster Elementary Talent Show, but Heidi Heckelbeck doesn’t want to perform because she thinks she has no talent. Then Heidi finds a special pair of shoes in the attic and decides she will do a dance—but she may need a little help from her Book of Spells! 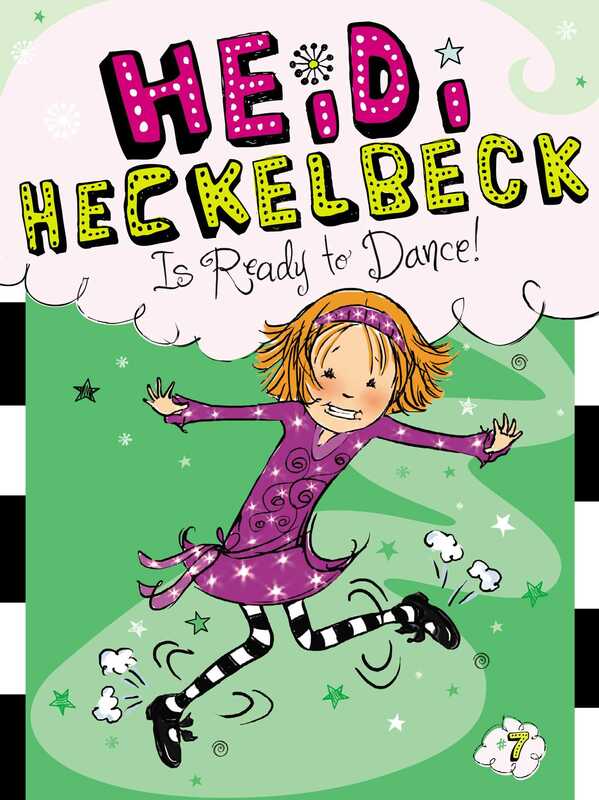 Book Cover Image (jpg): Heidi Heckelbeck Is Ready to Dance!